YouTube | Walt Disney World 2016 Vlog #24 - Day 13 Part 1: Magic Kingdom! 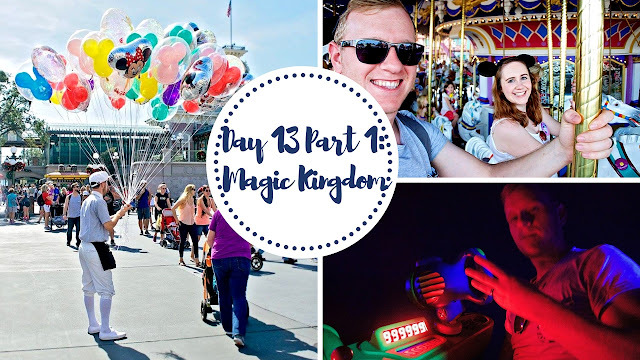 ​ This week it's our last day at Magic Kingdom! So we're riding all our favourites: Seven Dwarfs Mine Train, Space Mountain and Buzz Lightyear! We're also taking a spin on the carousel and playing Sorcerers of the Magic Kingdom for the last time before finishing up on Splash Mountain and eating frozen treats from Sunshine Tree Terrace!